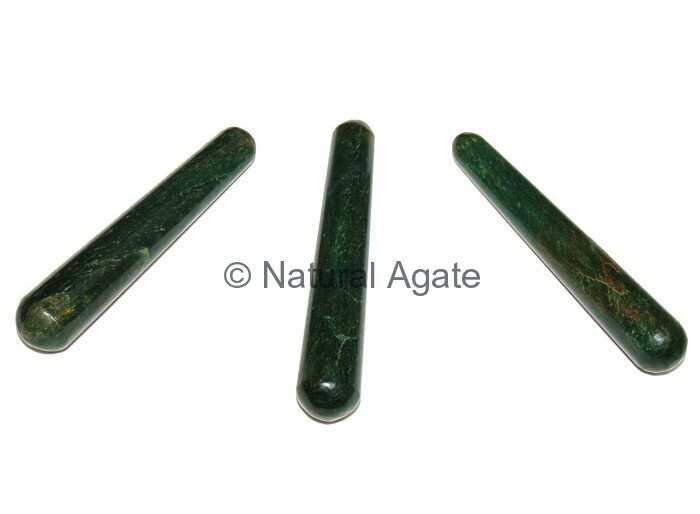 Natural Agate offers Labrodrite Plane Massage Wand. It is 2-4inched in length. It draws away fear, disappointments, worries and encourages self-trust.